If you’re searching for the perfect floor plan to build a new home, there are many sources on the internet that provide designs you can purchase. Before you decide to buy a plan online, there are 3 important things to consider. If you’re planning on using a floor plan taken from the internet, you must purchase the rights to the design to build it. This copyright is in place to protect the provider against plagiarism. It may be tempting to simply print off the plan and bring it to a builder to replicate, but builders should not accept the plan unless you have the rights to use it personally. Plans are typically available to be purchased for a one-time use. Once you find a home design online that you like, it’s important to look at the price and determine if the plan is worth purchasing. Online floor plans can range from a few hundred to thousands of dollars. When deciding what version of the plan to buy, you only need to look for the license to build the home. Instead of buying the CAD files online, it would be better to have the construction documents produced by a local builder that knows the area you are building in. The county, city, or town where you are planning on building has code requirements that affect drawings. 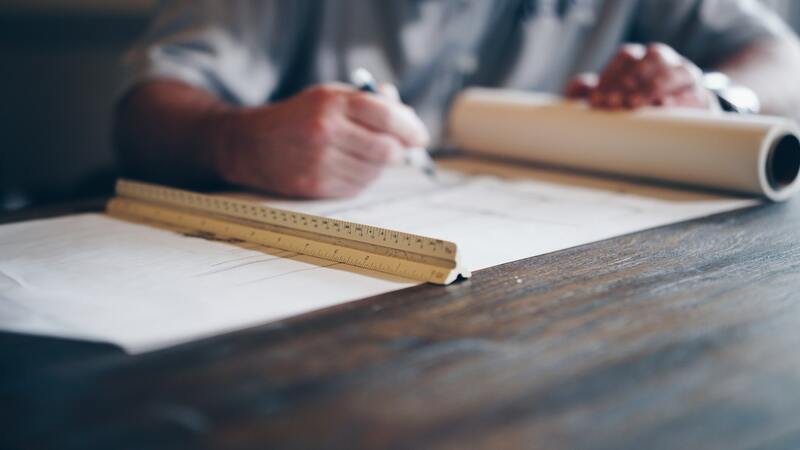 By having the construction documents completed by a local builder, drafting service, or architect, they can ensure that they meet all requirements for that area. Another factor is the topography of the land. By asking a builder to draw your construction documents, they will be able to tailor your home to fit the land. One idea to consider is to have builders price out the online home plan before you actually buy it. Having an understanding of what the home is going to cost will help in your decision to purchase the plan or not. Sometimes, online plans are close to what you want, but there are still a few things you’d like to change. For example, you might like to make an adjustment to the kitchen or rearrange the master bathroom layout. 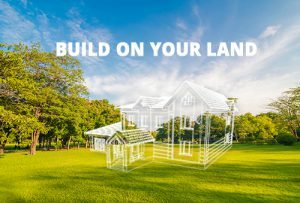 If you know you’re going to be making a lot of changes, it could be beneficial and cost effective for you to start from scratch or customize a plan your builder of choice has already designed. Modifying a builders floor plan will be the quickest and most cost effective way to go. Designing a home should be based on your lifestyle and goals. 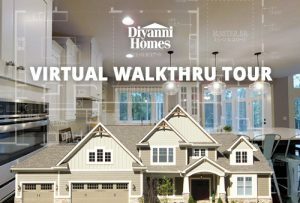 At Diyanni Homes, we spend time discussing your present situation as well as your future. 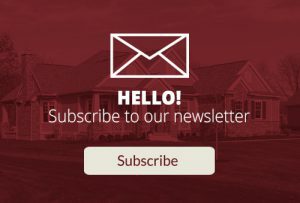 We aim to get to know you and your family so we can build your dream home. We’ll review floor plans, explore new ideas, use examples, and have thought provoking discussions about what really matters in your next home. 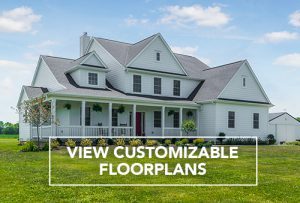 We can modify our existing floor plans to meet your needs or start from scratch. Either way, we will build something that is unique to you. Visit our website or call 1-855-DIYANNI to learn more.